Since the onset of the US recession, auto sales have been slumping and looking for ways to get back to form. How appropriate, then, that the pick-me-up that the industry needed is coming from the segment that specializes in carrying heavy loads over long distances: pickup truck sales are looking to hit 2 million for the first time since the recession began back in 2007. It would seem that Levine is not far off: housing starts have rising by nearly 24 percent, almost completely mirrored by a 22.8 percent increase in half-ton pickup sales. 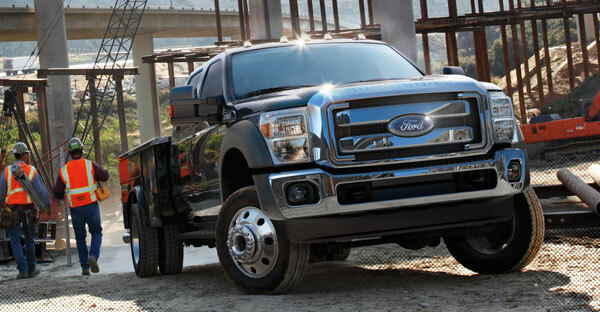 As such, automotive sales are up 9.8 over 2012 through July, thanks in large part to the success of the Ford F-Series. F-Series truck sales were up 22.1 percent through July, suggesting that America’s favorite pickup brand is well on its way to a 37th consecutive year of sales dominance in the segment. The F-150 SVT Raptor has proven to be a lynchpin for Ford’s 2013 success, with reports stating that the Raptor has set sales records in eight of the last ten months, enjoyed a 14 percent sales increase for the year, and established an average fifteen day turnaround once they arrive on dealer lots. As Ford goes, so goes the nation. And the direction, it would seem, is up.